There are quite a lot of resources for the elderly and their families looking for help and information on programs. 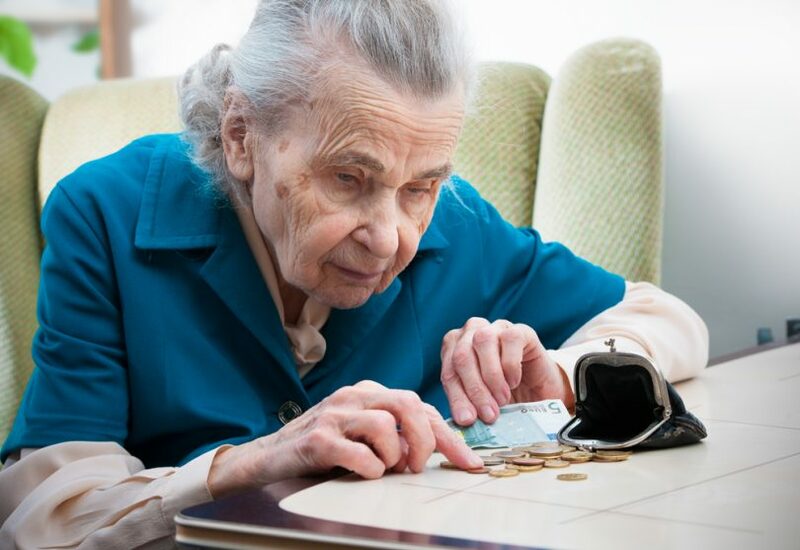 Below is a list of many of the most popular assistance programs for the elderly. These programs cover a wide range of topics from housing, income, financial assistance, medical care, legal advice, and more. Additionally, there are resources and programs to help the elderly with hunger, isolation, and abuse. The AARP Foundation is a great resource to find more information about additional programs for the elderly. The AARP Foundation works with organizations throughout local and state communities as well as from across the nation to ensure senior citizens can find the resources they need. Additionally, each state has separate programs and resources for its elderly citizens. Eldercaredirectory.org has an excellent directory with links to each state’s department or division that handles senior citizens and elderly programs. The Low Income Home Energy Assistance Program (LIHEAP) assists the elderly and low-income families to keep their energy costs low. LIHEAP is a federally funded assistance program that can help manage and reduce the costs home energy bills, weatherizing your home, and recommend minor home repairs to save energy. The government designed this program especially for those with low income. To be eligible to apply for LIHEAP, your income must be between 110 to 150% of the poverty level. The Federal government and the Department of Health and Human Services (HHS) set the poverty levels through guidelines. There are also a few exceptions to these criteria, and you should check with your individual state for eligibility. The state where you reside may call the LIHEAP program by a different name. You can find your state’s name for LIHEAP on AARP’s benefits check up page. Applying varies by location. You should contact your state’s Division for Aging or similar commission for more details. You can also contact HHS’ Low Income Home Energy Assistance Program for more details and to learn how to apply. Most telephone companies, both landline and cellular services, offer programs to help the elderly and low-income earners defray the cost of basic local telephone services. You can qualify for many of these programs automatically if you are currently enrolled in Medicaid, food stamps, Supplemental Security Income (SSI), Federal Housing Assistance/Section 8 Programs, Low Income Home Energy Assistance Programs, and others. How to apply: You should call your local telephone company or cellphone carrier for more details. Many of the phone companies also call these programs Link Up or Lifeline. So, be sure to ask about Link Up, Lifeline, or other low-income programs when you call. The federal government used to call the Supplemental Nutrition Assistance Program (SNAP) simply food stamps. But, SNAP now provides financial assistance to millions of low-income and elderly Americans across the country. The Food and Nutrition Service (FNS) works with states and other organizations to provide nutrition assistance benefits to citizens.